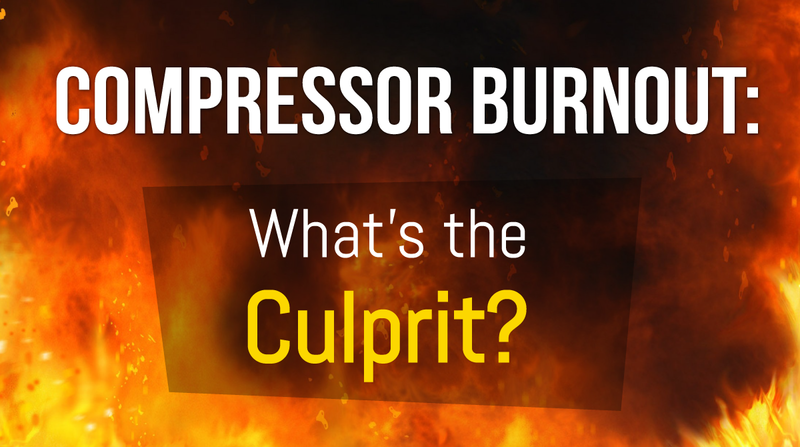 Compressor Burnout - What's the Culprit? 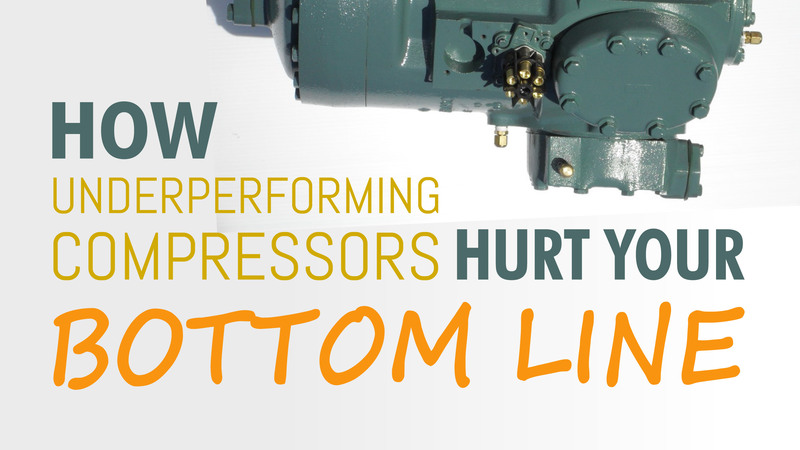 With adequate maintenance, an HVAC/R compressor can last longer than its expected lifespan. 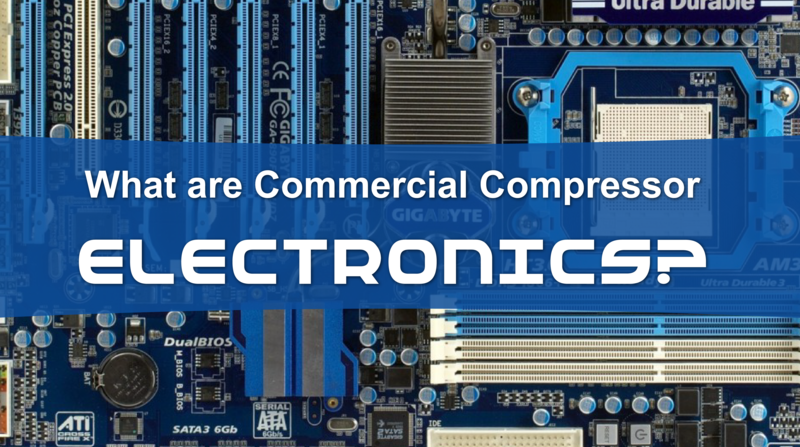 However, any compressor will eventually reach the end of its service life. 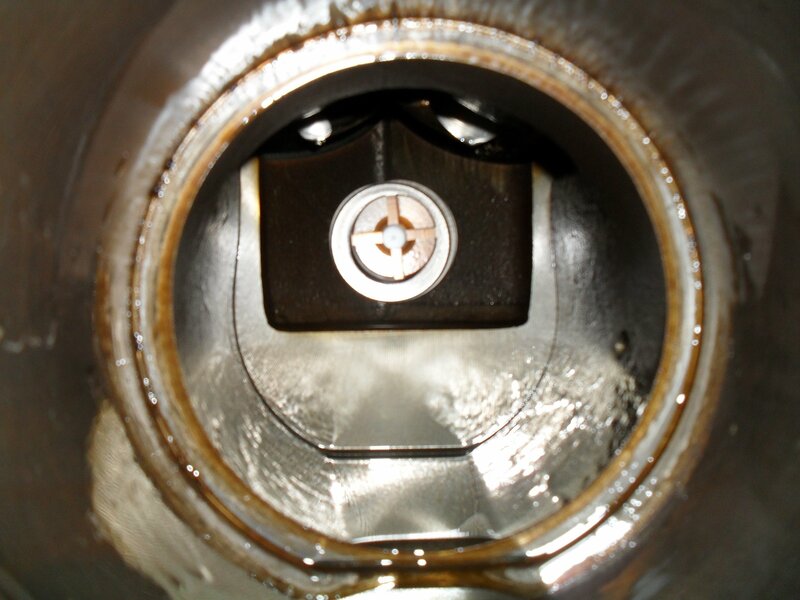 When a compressor needs to be replaced, the technician must identify the cause of failure before installing a replacement compressor. 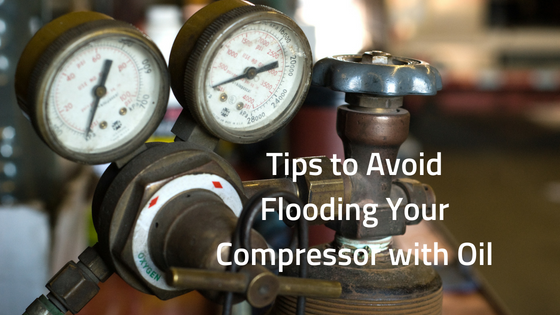 This is extremely important because if the issue that has caused the initial breakdown is left unaddressed, it may affect the compressor replacement as well. In order for your building's environmental systems to function according to plan, it is extremely important to make use of a TAB specialist. 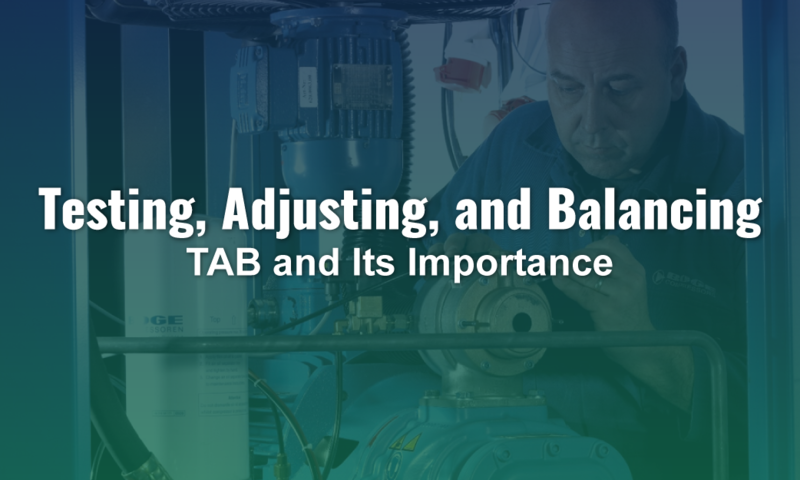 A certified TAB service will ensure that your system is installed properly and operating within the allowable parameters for best efficiency and performance. This guide will walk you through the ins and outs of TAB and why it is so crucial for your business. Your cooling system takes a real beating during the warmest months of the year. 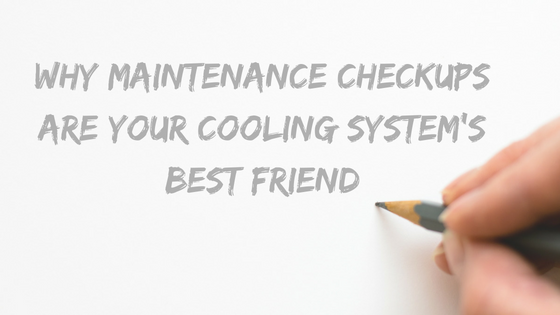 Maintenance checkups can be your best friend when it comes to making sure that your system is ready to take on each new challenge. 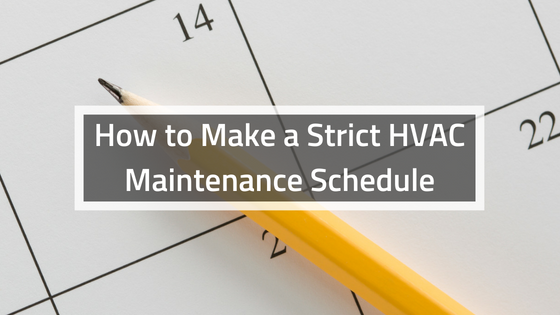 The more regularly you perform the recommended maintenance, the longer the life of your cooling system will be and the less expensive it will be to operate. The HVAC system is one of the most important components of a healthy and comfortable indoor environment, irrespective of the weather. 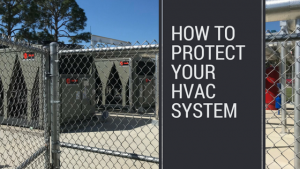 Because your HVAC equipment plays a critical role in ensuring enhanced thermal comfort and air quality for building occupants, it’s in your best interest to keep it in good working order. 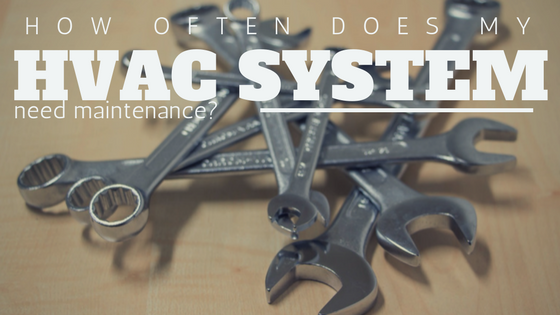 As HVAC systems run, dust and dirt collect on different system components. Accumulation of dirt will eventually reduce the cooling capacity of the system. The unit will need to work harder in order to maintain the humidity and temperature at the desired levels. 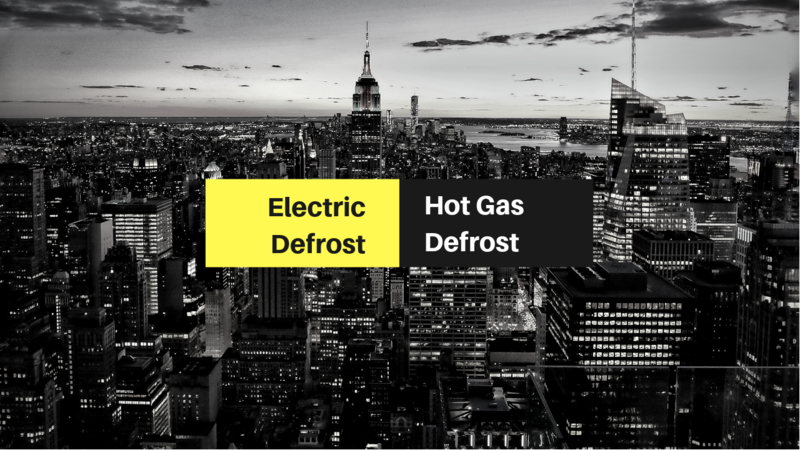 In addition to increasing energy use, the added strain on the HVAC system will accelerate the wear and tear of various components, reducing their life span. As you can see, HVAC maintenance is a must.